Techland, Inc. won the Presidential Award on December 5th. At the same time, we also won the Five Million Dollar Export Commemorative Tower. 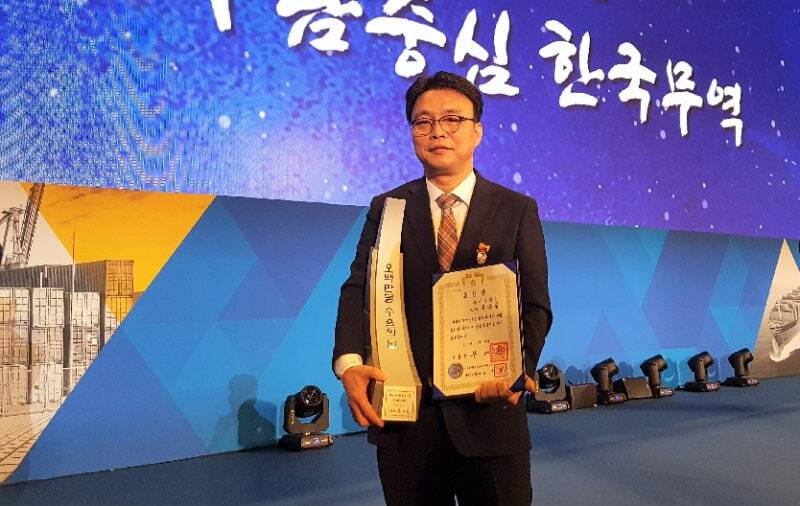 Techland’s core workforce, including CEO Yoo Seungkil, is the first generation of the Korean rechargeable battery industry. We have experiences NCM, pure lithium, solid, and so on. Besed on our experience, we provide customized solutions to our clients and further develop new concept facilities by collaborating with customers. Techland has strengths in steering sensors, small motors, and cartridge assebmly line. New automation concept and competitive price are the strengths of Techland’s automotiv components department. The bag model can be exchanged by completing the problems of the existing facilities, and the operation method is easily changed. Production also increased compared to existing facilities. Techland will continue to develop new technologies to complement existing facilities. We will do our best to promote the technology of Korea automation equipment to the whole world.